We are profoundly astonished by the Appeal Board of Confédération Africaine de Football (CAF) decision to reinstate the Equatorial Guinea women football team to the 2018 Africa Women Cup of Nations, 10 days to the commencement of the tournament. As Football Kenya Federation, it is our position that the decision by the CAF Appeals Board is a great injustice not only to the Kenya national women football team Harambee Starlets but also to the millions of Kenyan fans spread across the world, the Kenyan government and the federation, which has since dedicated enormous resources in preparations for the 2018 AWCON. 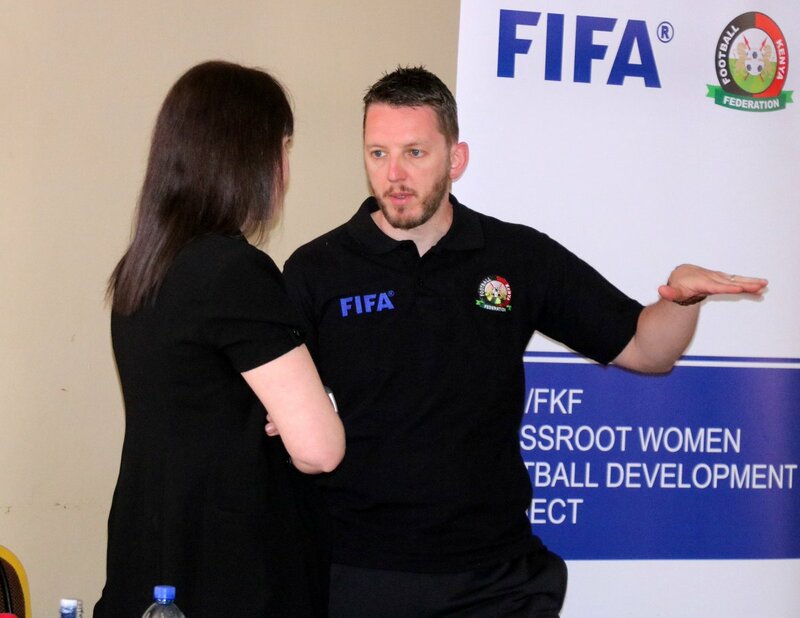 Moreover, the timing of the decision, which comes on the back of a FIFA ban on Equatorial Guinea for fielding ineligible players during the qualification competition for the Rio 2016 Olympic women’s tournament and CAF’s decision to include Kenya, for both the Draw of the 2019 Women World Cup and the recently released 2019 AWCON fixtures, is not only retrogressive but also goes against the spirit of fair play. That notwithstanding, in our protest to CAF dated August 22, 2018 we stated and still have reasons to believe that one Annette Jacky Messomo is not eligible to play for the Equatorial Guinea women football team, as she is not a bonafide citizen of the country, having lived and played all her football in Cameroon and Europe. However, in light of the recent development and in the spirit of fair play we have been left with no option but to seek redress as per the statutes of CAF and FIFA, with the sole aim of promoting fairness and integrity of the sport. Consequently, we have written to CAF expressing our displeasure with November 7, 2018, ruling and initiated an appeal process at the Court of Arbitration for Sport (CAS), with a view to having Kenya included in the tournament and/or stopping the same from commencing until the matter is heard and resolved. It is our belief that both CAF and CAS will treat the matter with the seriousness that it deserves, this even as Harambee Starlets remain in camp in preparation for our AWCON opening fixture against Zambia scheduled for November 18, 2018, at the Cape Coast Stadium, beginning 1830hrs local time.